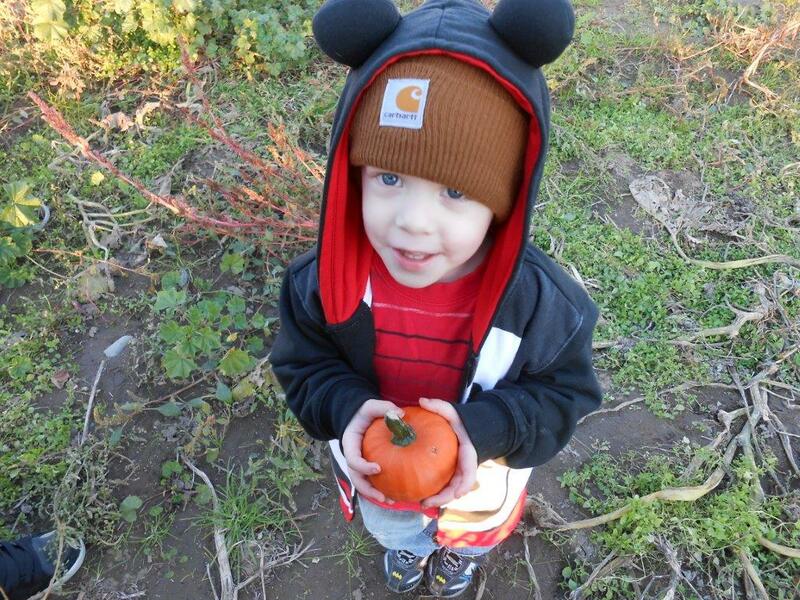 Schilter Family Farm is a popular pumpkin patch for Olympia residents. Check out the experience in photos here. For a complete pumpkin patch story, click here.